EastEnders referred to Prince Harry and Meghan Markle’s engagement just hours after the couple announced the news. During Monday night’s instalment of the BBC soap, Shakil Kazemi (Shaheen Jafargholi) was seen glued to his phone as he walked into Kathy’s cafe. When Kathy asked what he was doing, he replied: “Nothing much. 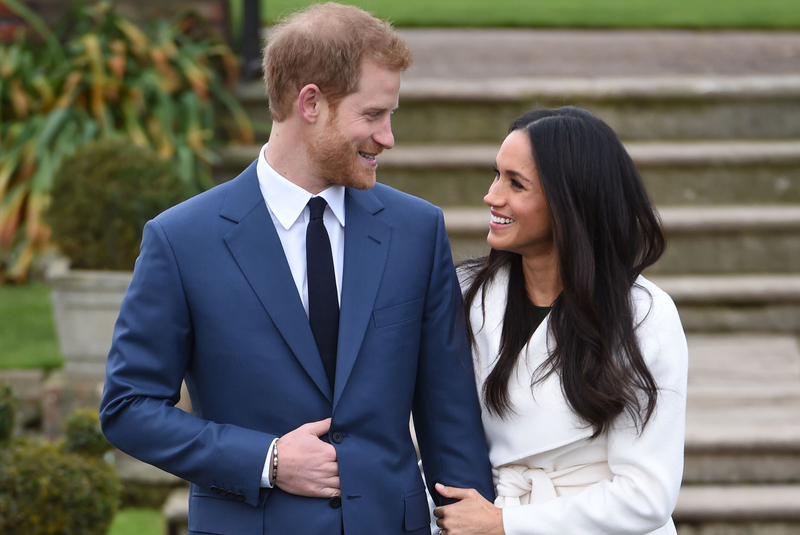 The scene was filmed and inserted into the episode a few hours after Harry and Ms Markle confirmed they are set to wed in 2018. The message gave viewers a clue – emojis of an engagement ring, a bride and a church.